Suzanne Fischer read Music at the University of Edinburgh, spending her third year studying musicology at the Università degli Studi di Milano and completed her MMus in Voice at the Hanns Eisler Conservatoire, Berlin, under the guidance of KS Prof. Thomas Quasthoff and Wolfram Rieger. Suzanne is currently covering the role of La Fée in Massenet’s Cendrillon at Glyndebourne Festival Opera 2019, having made her debut in the same role during Glyndebourne on Tour in Autumn 2018. Suzanne sang the role of Premier Esprit in the same work for GoT and debuted for Longborough Festival Opera in 2018 as Najade in Strauss’ Ariadne auf Naxos conducted by Anthony Negus, directed by Alan Privett. A Britten Pears Young Artist, Suzanne won first prize at the Oxford Lieder Young Artist Platform 2016 and sang Vaughan Williams’ Serenade to Music with the London Philharmonic Orchestra and Vladimir Jurowski. Later that year she also made her debut as Berta in Rossini’s Il Barbiere di Siviglia with Münchener Kammeroper at Schloß Nymphenburg and Cuvillies-Theater. For Glyndebourne on Tour in 2017 Suzanne was the soprano soloist in the semi-Chor of Brett Dean’s Hamlet and sang her first Queen of the Night at the Elborg Hall in Reykjavik, broadcast live on national television, whilst performing Lady Sapphir in Patience for English Touring Opera throughout the UK. Further roles include Ginevra in Händel’s Ariodante and Susanna in Mozart’s Le Nozze di Figaro for Tristan & Associates, Konstanze in Mozart’s Die Entführung in the Werkstatt and Katja in Quarello’s O.H.I.O (World Premiere) in the Tischlerei of the Deutsche Oper Berlin and Gilda (konzertant) in Verdi’s Rigoletto at the Konzerthaus, Berlin. 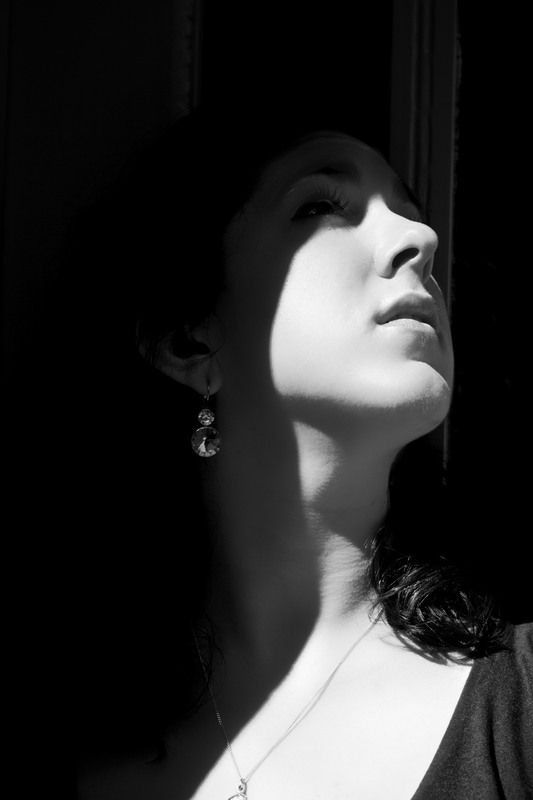 A keen recitalist, Suzanne works extensively with pianists Jonathan Ware and Zeynep Özsuca, giving recitals at Liedfestspiele Rüedlinger, Switzerland, Schloß Bieberstein in Saxony, Midsummer Festival, Berlin, Oxford Lieder Festival, St. John’s Smith Square, Barber Institute of Fine Arts in Birmingham and the London Song Festival amongst others. 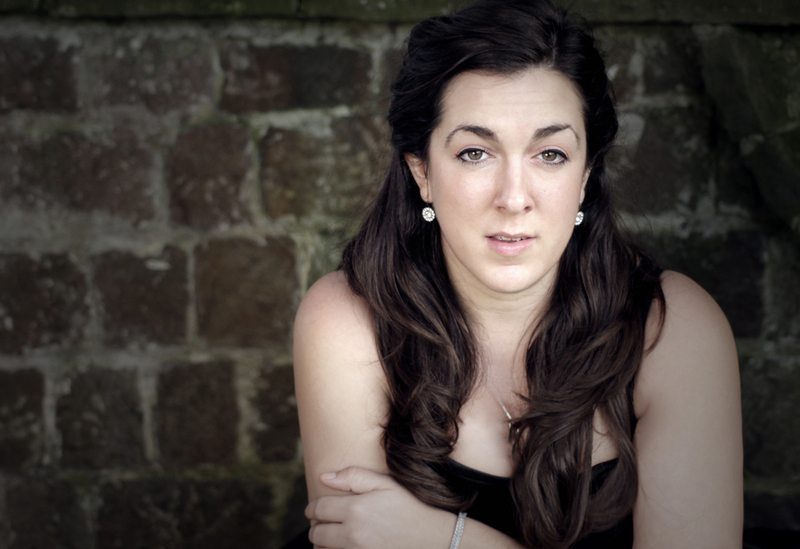 After singing her first Messiah in 2012, as part of the St Magnus Festival with Martyn Brabbins conducting, Suzanne is in demand across the UK and Germany across a range of oratorio repertoire, with recent engagements including: Messiah Kammerorchester der Komischen Oper, Berlin; Carmina Burana Usher Hall, Edinburgh; Ein deutsches Requiem Oxford Lieder Festival; Serenade to Music Glyndebourne Opera; Elijah Film Orchester, Berlin. Suzanne would also like to express her immense gratitude to her donors, the Carne Trust, the Countess of Munster, Help Musicians UK – Postgraduate Award and Career Development Bursary, the Hamburgische Brücke, Bucher Fraser Scholarship and Doris Hunter Academic Bursary. Googled Doris Hunter (my late mother) and found you. Thrilled that you received one of the bursaries and look forward to hearing you sing one day. How absolutely wonderful! I was so fortunate to receive the Doris Hunter Academic Bursary, it made a huge difference to my undergraduate degree. I’m glad you were able to see a little of who it has benefitted. Keep an eye out on me, my father lives in Perth, WA, so I am there on occassion!